At 187 feet, Toccoa Falls is the tallest free falling waterfall in Georgia. 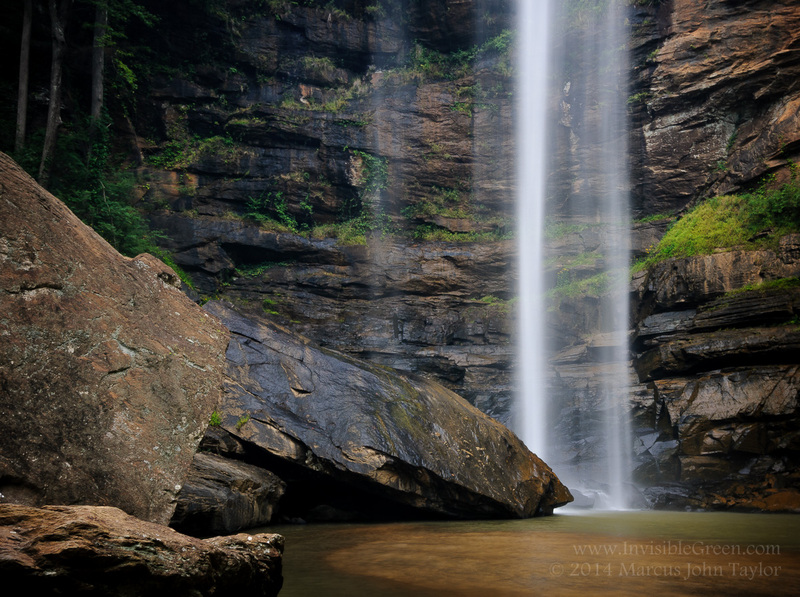 Located on the campus of Toccoa Falls College, it is an easy walk of less than 1/4 mile. If you aren’t a resident of Stephens County, there is a $2 fee to view the falls.